Our next meeting will be held on 12th JUNE. There will be no meeting in May. ll the news from the KCCC for this month. Woolworths and Big W have finally opened and have bought some life (and parking) back to the Katoomba CBD. The BMCC voted to have council manage the bookings at the Katoomba Theatre for a six-month trial period. Council staff have been authorised to consult with the KTC over the fit out and use the hall as a theatre. The KTC are pleased with this outcome. Eric Hall is the KCCC's oldest member, and recently celebrated his 90th birthday. 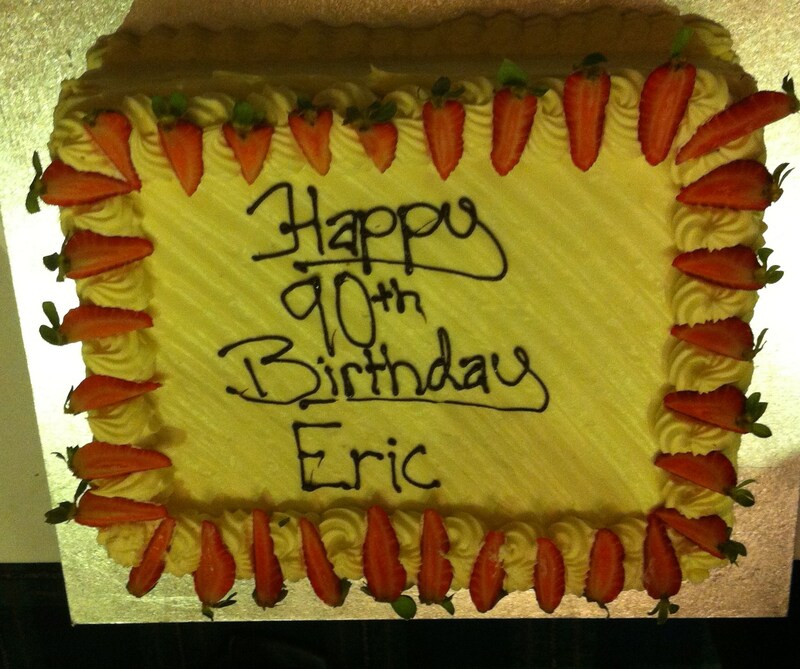 We enjoyed a special cake at our last meeting in honour of Eric.